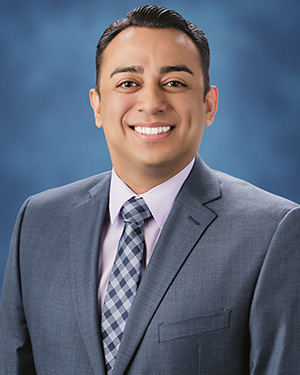 Jose Montoya is an Associate in Lozano Smith’s Los Angeles Office. He assists the firm’s public agency clients, focusing on a wide-variety of facilities and business and local government issues. Mr. Montoya is experienced with the California Environmental Quality Act (CEQA), Public Records Act, Brown Act and Tort Claims Act. Mr. Montoya advises city councils, boards and commissions, city managers, and departments on a myriad of legal and quasi-legal issues under the applicable municipal code, city policies, and state and federal laws. He is experienced in drafting and preparing legal documents, including city ordinances, policies, resolutions, memoranda to city councils and staff, contracts, and opinion letters. Mr. Montoya received his Juris Doctor from Whittier Law School. While in law school he was named to the Dean’s List and was recognized by the law school faculty as the 2014 Outstanding Graduate in Environmental Law. He earned a Bachelor of Arts from the University of California, Riverside.